Blow them up and have a ball with our awesome collection of Hawaiian Party Inflatables! Fun for all the family, we have an exceptional array of inflatable party props for any luau or summer themed party. Whether you’re indoors, playing in the garden, down the park or even on holiday by the pool, these lovely blow-up party accessories are a must. Choose from jumbo swim rings and pool loungers in a variety of Hawaiian based styles and themes, beach balls, palm trees, flamingos, creatures and lots more! There’s something for everyone, no matter the Hawaiian themed special occasion! Enjoy free delivery on your order when you spend over £50, and for those last-minute needs make sure you check out our optional next day and weekend delivery services too. 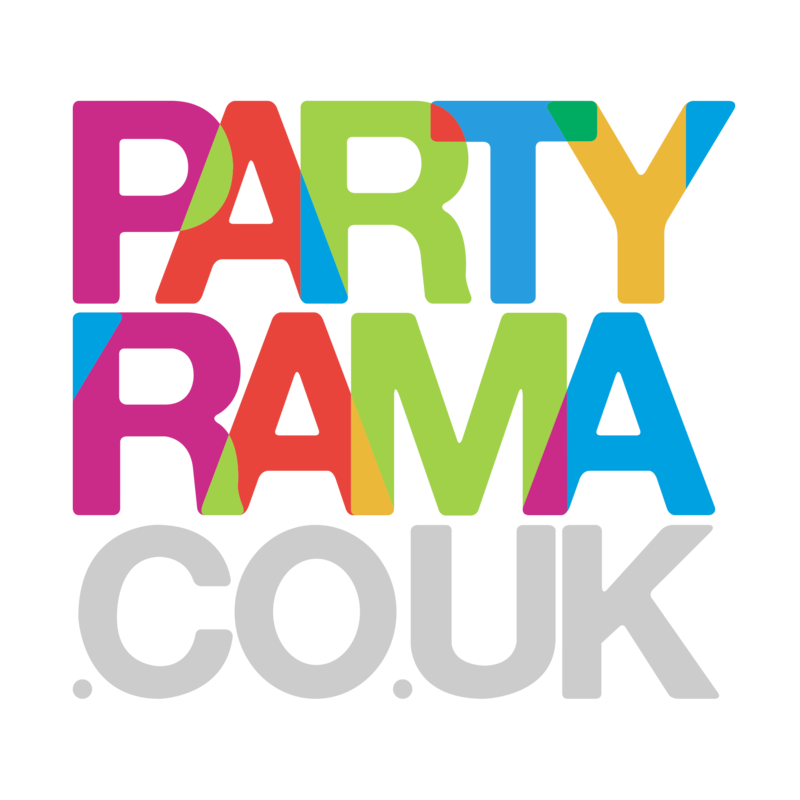 No matter the reason for the party, have a super fun time this year with the wonderful selection of Hawaiian themed party inflatables at Partyrama.